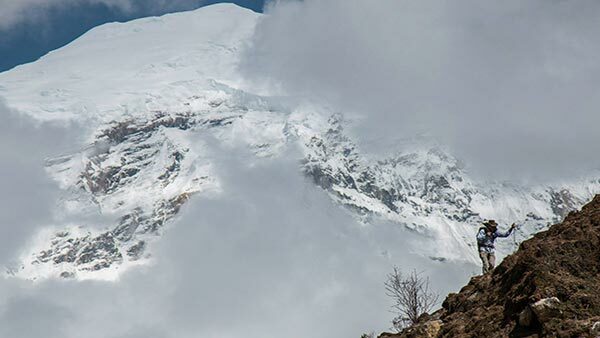 The most popular trek in Bhutan can be completed within 7 days. Altitude difference range from 2,500m and nearly 5,000m (lowest and highest point of the route). Trekkers can expect a very wide diversity of flora and fauna. 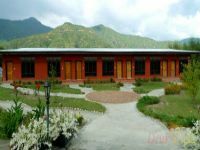 Trek highlight will be the picturesque view of Mount Jomolhari from the Jomolhari Basecamp, Jangothang. 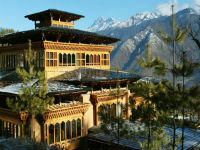 Paro Valley is home to many of Bhutan's old monasteries and temples. Visit Kyichu Lhakhang which is also known as Kyerchu Temple or Lho Kyerchu, is the oldest temple in Bhutan. It is one of the 108 temples built by the Tibetan King Songtsen Gampo to subdue and pin down an ogress that was obstructing the spread of Buddhism. 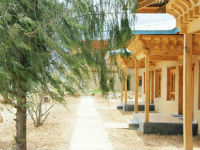 Next to the temple is the house that is turned into a museum dedicated to the late Dilgo Khyentse Rinpoche. The trail follows the river through a heavily forested area with a few isolated farmhouses. As we go up the valley becomes narrow, wilder and steeper. The trail winds up and down along the drainage. We pass a junction en route, where another path leads over the Tremo La to Tibet. Bhutanese people formerly used this route as a trading route to Tibet. We cross several traditional wooden bridges before finally arriving Thanthangka. Camp is in a meadow with a stone shelter. From this, we can see Mount Jomolhari for the first time if the weather permit. If you did not see Mt. Jomolhari the previous evening, you will still have a chance to get a great view early this morning. This morning the trek continues up the Paro Chhu that widens into patches of alpine meadow and scanty growths of a forest. You will cross an army checkpoint along the way and enjoy a spectacular view of high mountain ridges and snow-capped peaks. In this area yak and their herder’s homes become a regular feature of the landscape. Passing the villages Soe, Takethang and Dangochang is another asset on this day. After reaching Jangothang, one of the most beautiful campsites of the Himalayas, you will again have a spectacular view of Mount Jomolhari. The trail leads to a last settlement in the valley and drops to the Paro Chhu. 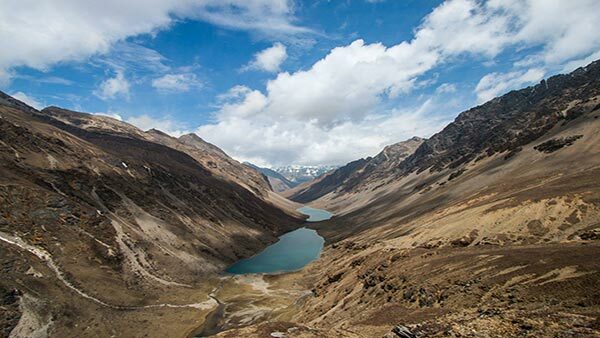 Passing the lake of Tshophu (4,380 m) you will climb steeply to Bhonte La pass at 4,890 m, the highest point of this trek route. Reaching the Dhumzo Chhu river, you trek downstream passing the few houses of Dhumzo. Bonte La - The highest pass on this trek is crossed today, so it is important that we get an early start. The weather in the mountains tends to be most settled in the early morning, increasing the chances of spectacular views. Bonte La (4,890 m) is the highest trek of this pass. There are several cairns and prayer flags. Take time to enjoy the scenery or put up some prayer flags. Your camp site at Soi Yaksay Valley is a beautiful site with impressive rock cliffs, waterfalls, deep side valleys and snow covered peaks. The trail climbs 100 m over a ridge to drop to another stream then. After crossing the Takhung La pass (4,520 m) you descent to Thombu Shong, three yak herder huts with your campsite next to them. Crossing Thombu La pass (4,380 m) you will finally reach Gunitsawa where you can be collected, or you may decide to stay at the camp site, Sharna Zampa, where you stayed the first night of this trek. 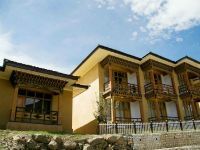 But since Thimphu is only 2-hour drive from this village, we will head to Thimphu for the night where you can have a hot shower and a comfortable room.